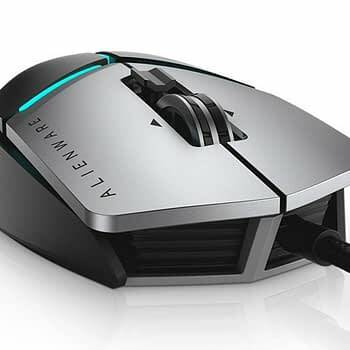 It’s always kind of interesting to see what Alienware decides to bring to E3 every year, and this year we got a new piece of gear they haven’t touched in a decade. 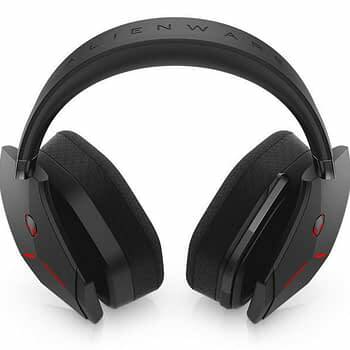 First up on the block of goodies are these pair of gaming headsets which is simply being called the Wireless Gaming Headset. 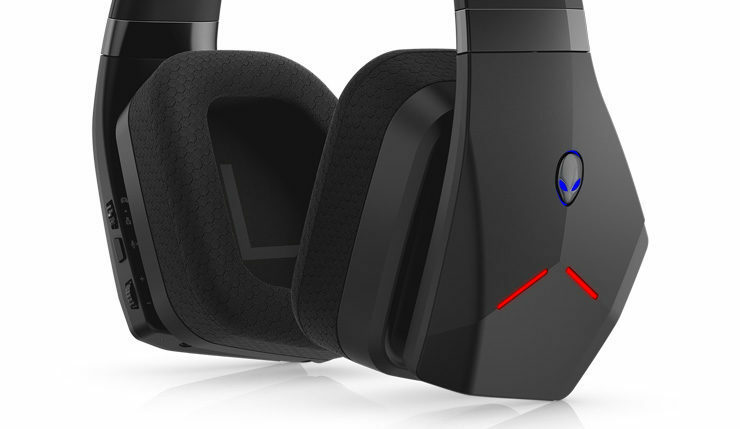 This is the first proper headset they’ve decided to create over a decade, tapping back into the growing esports market with a pair that sound awesome, can take a beating, and are lightweight. 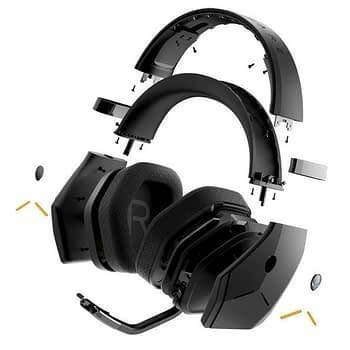 The headsets are currently on the market as of this week for $230. 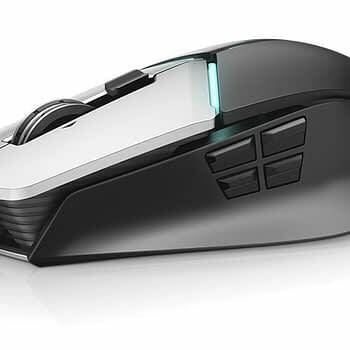 Next up, the company made some improvements to their mice and have launched a new gaming model called the Elite Gaming Mouse. 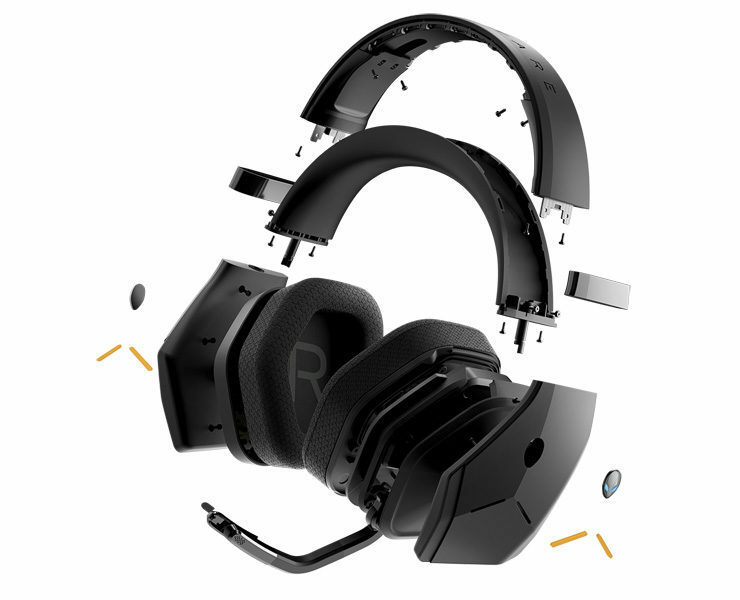 This one has the same removable panels and interchangeable sides so you can customize what you need. 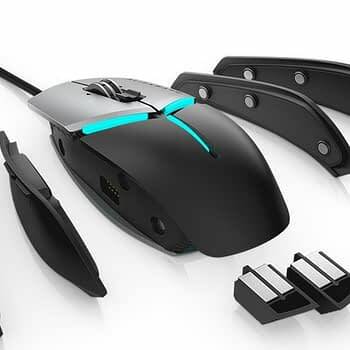 As well as a new weight option in the bottom of the mouse that you can change up as needed. 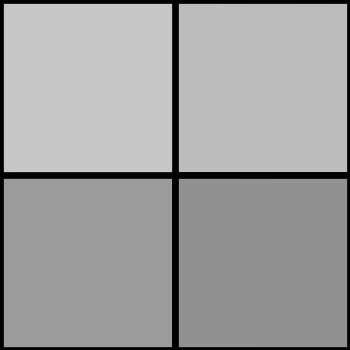 To quote their own press release about the sensitivity, “better efficiency also comes from nine to 11 programmable buttons with 512k onboard memory for in-game customization. 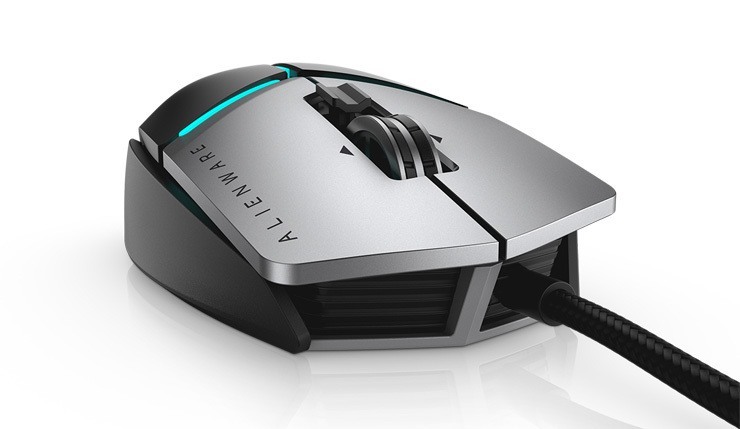 Further personalize the immersive experience with AlienFX lighting, which supports more than 130 games with unique themes and a dynamic look to reflect the gamers’ style.” The mouse will sell at the end of July for $90. 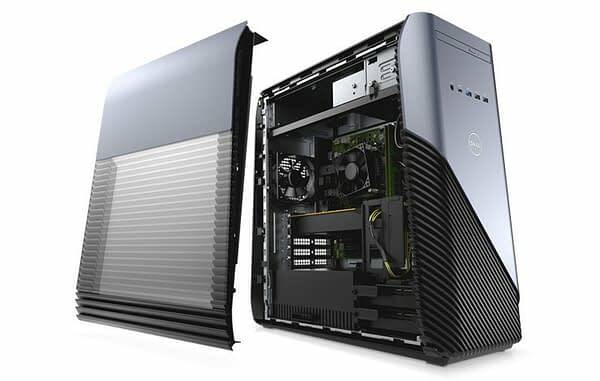 Moving to towers, they also revealed the next line of Inspiron gaming desktops, which includes the Ryzen 7 processor and a Radeon graphics card. 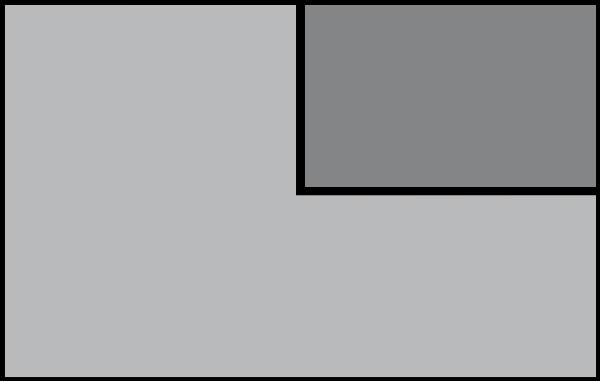 We didn’t get to see much of the tower, but there was a big to-do about it among gamers on social media while we were at the con. They start going for around $850. 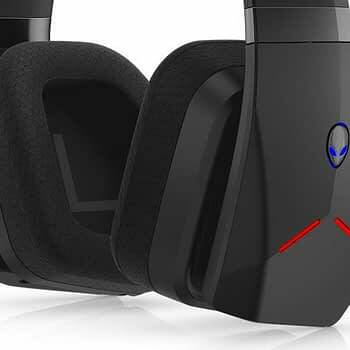 Finally, they added a new Sound Center Utility to their Alienware Command Center, giving you a few more options with your new headset once you decide to purchase it. Overall, they did some awesome stuff and it made us smile. We can’t wait to see some of these arrive on our doorstep to review for you.